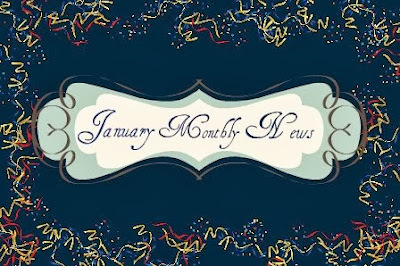 Welcome to the January 2014 edition of monthly news! First off, with the new year we have moved and registered at our own domain! WOOHOO!! Freda's Voice is now 100% Freda's Voice!!! After my stats last year, I learned I loved YA Fiction the most. It was what I read most, and seemed to turn to when I wanted a good and sometimes gritty read. I also decided to host my own reading challenge. Have you signed up? The goal is to read at least 100 books. It seems like a lot, but that's what a challenge is supposed to be. I do hope you will join anyway. Won't be keeping stats on anything this year... can't be bothered. I also started a recipe section. Not sure how far this will go. 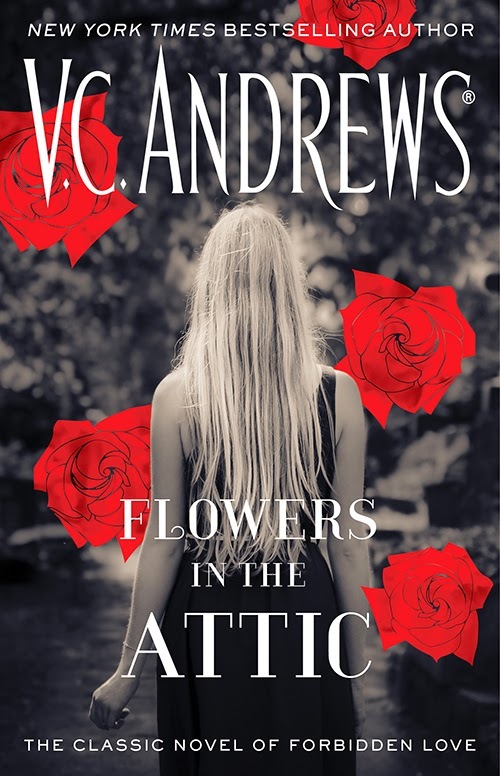 Looks like you had a wonderful month :D. My Grandmother gave me a huge pile of V. C. Andrews books a while ago, so I really want to start reading them soon.